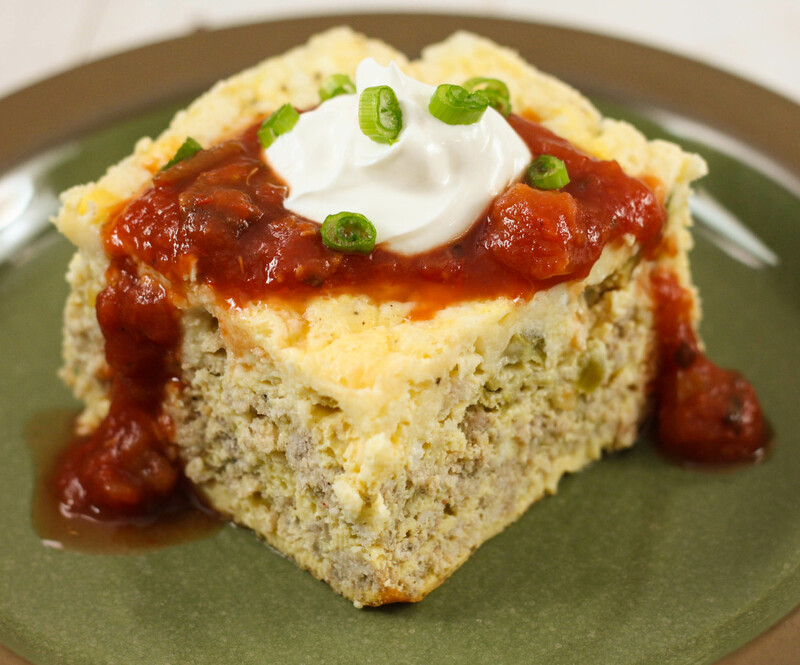 Are you looking for a great crock pot breakfast casserole? 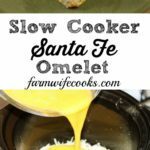 This Slow Cooker Santa Fe Omelet is packed full of flavor and easy to make! I love breakfast food! Bacon, eggs, biscuits and gravy, french toast and omelets, to name a few! I really love the convenience of cooking breakfast food in the crock pot! I knew I would love this recipe as soon as I saw it in the Gooseberry Patch Super Fast Slow Cooking Cookbook. 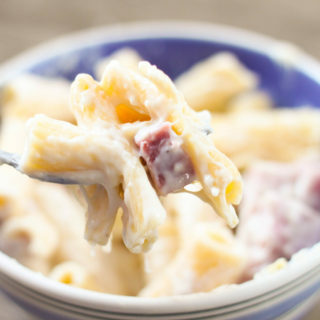 This recipe is easy to make and is a great base recipe where you can change out ingredients based on what your family likes. Simply. layer ingredient and pour eggs over and cook until done. The original recipe was double what I put in the recipe card below and would be great for a crowd. But too much for our family so I made half the recipe in a 4 quart crock pot and it was perfect. The original recipe also called for frozen green peppers and onions which would be a great time savor. Just thaw and drain before using. 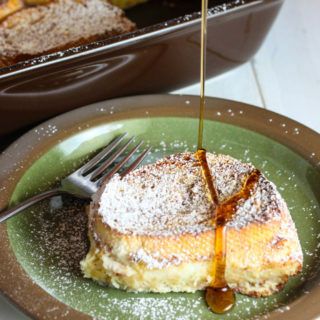 Enjoy for breakfast or with a small side salad or fruit for a delicious brunch. 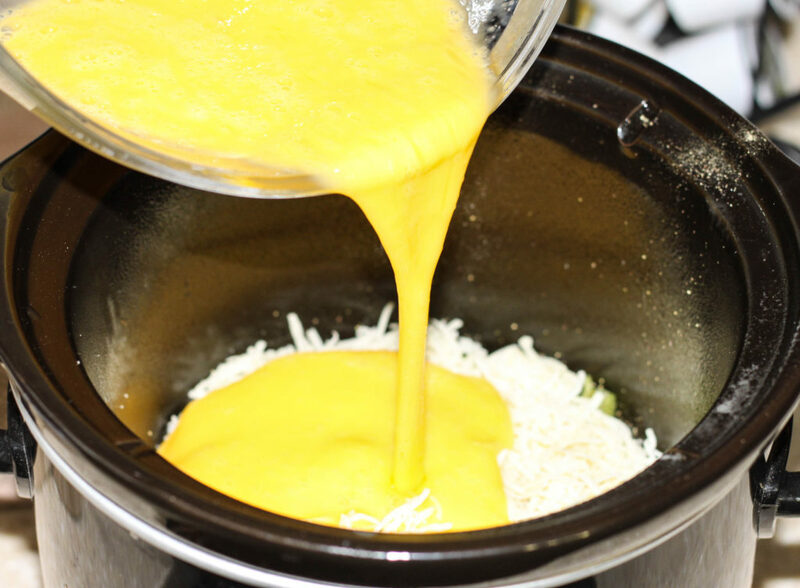 This Slow Cooker Santa Fe Omelet is packed full of flavor and easy to make! 1/2 pound ground pork breakfast sausage browned and drained. 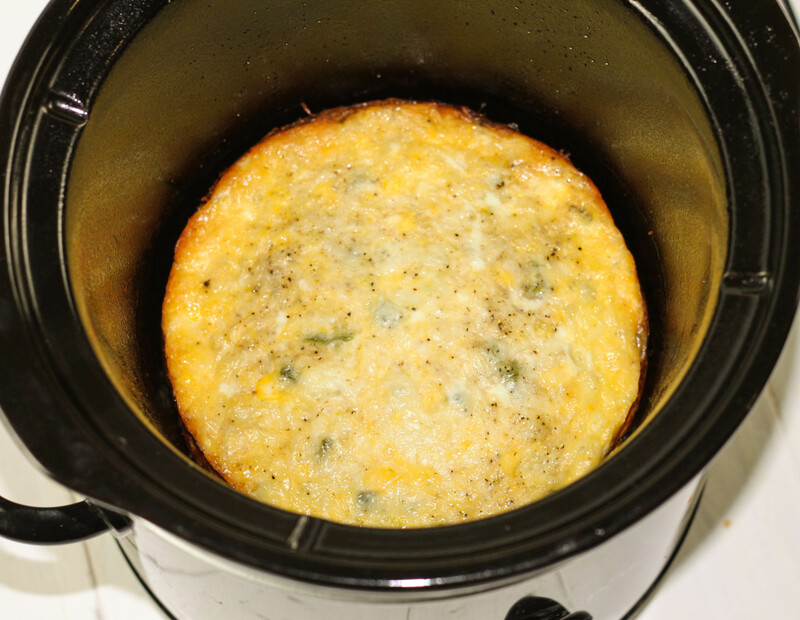 Layer sausage, chilies, onion, green pepper and cheese, ending with cheese, in a greased slow cooker. Cover and cook 3 to 4 hours on low, or until done. Use a 4 quart crock pot. 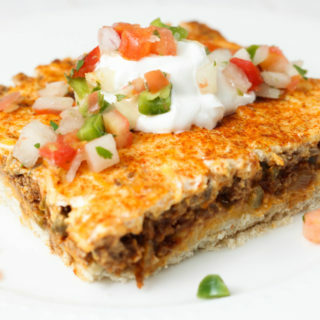 Recipe can be doubled and cooked in a 6 quart slow cooker.